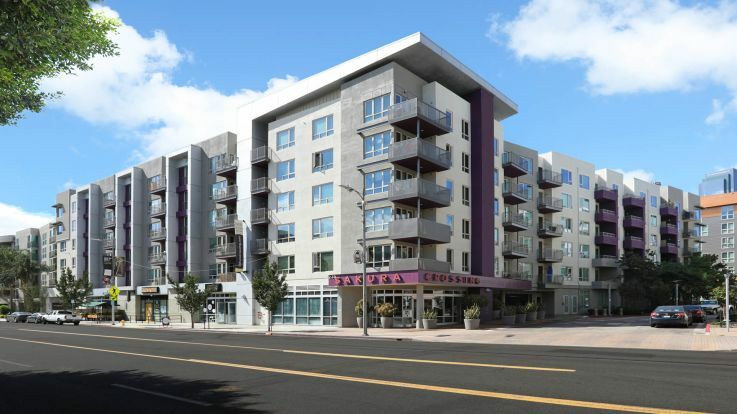 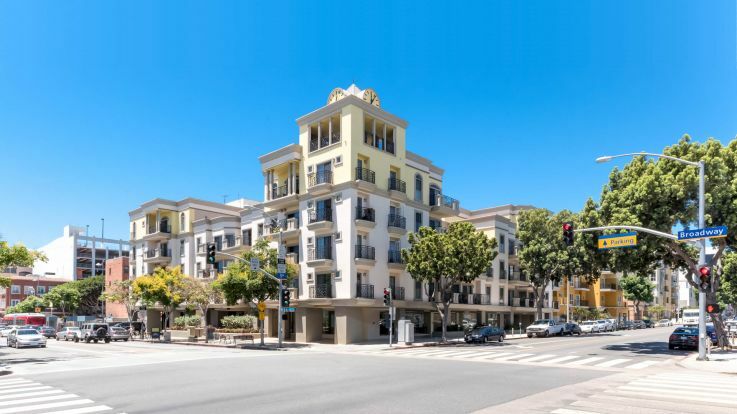 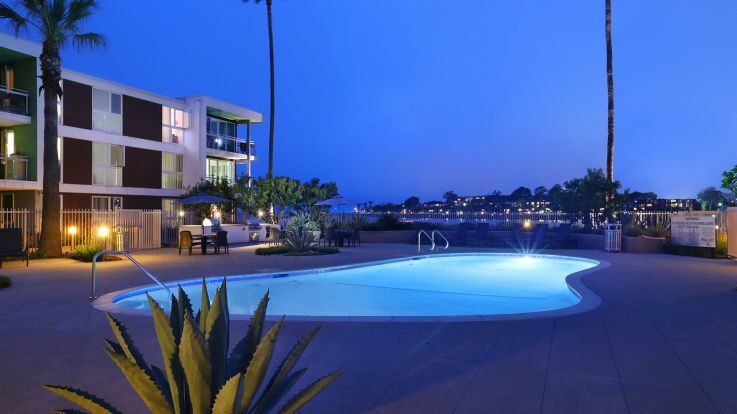 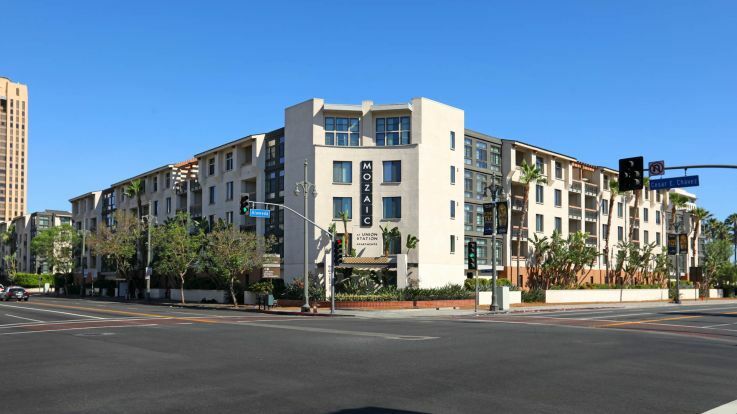 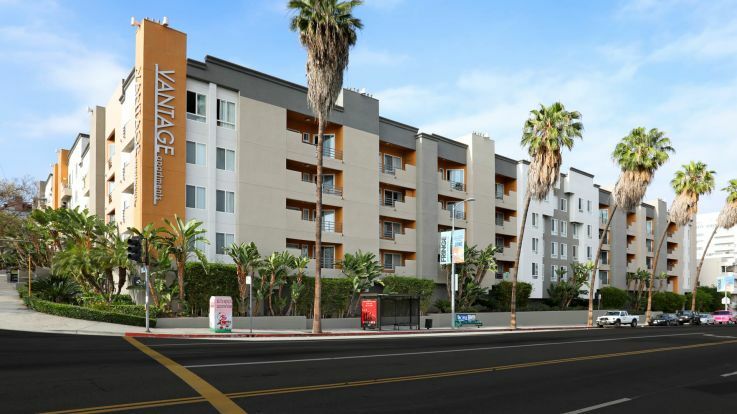 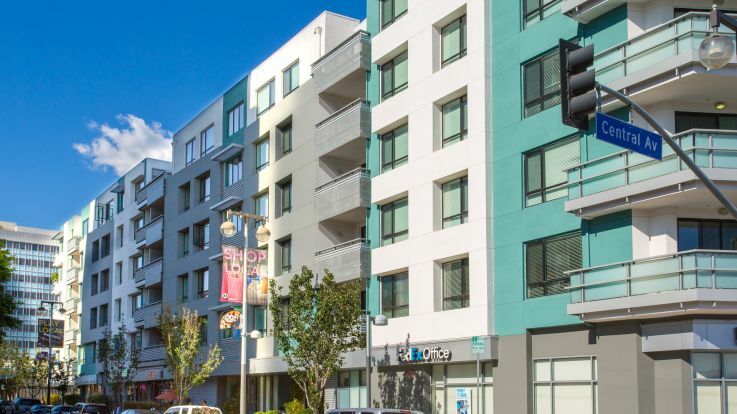 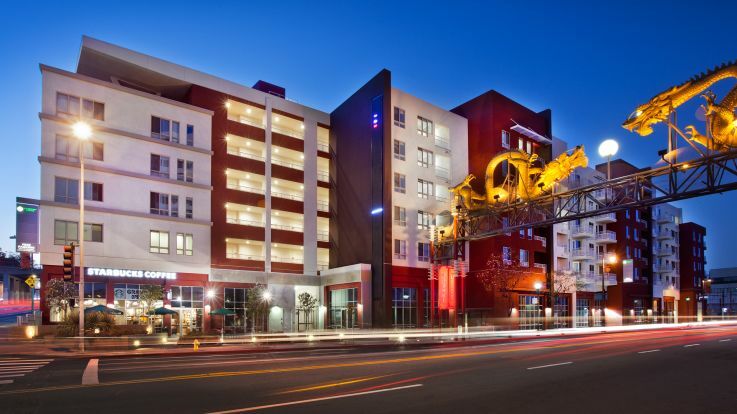 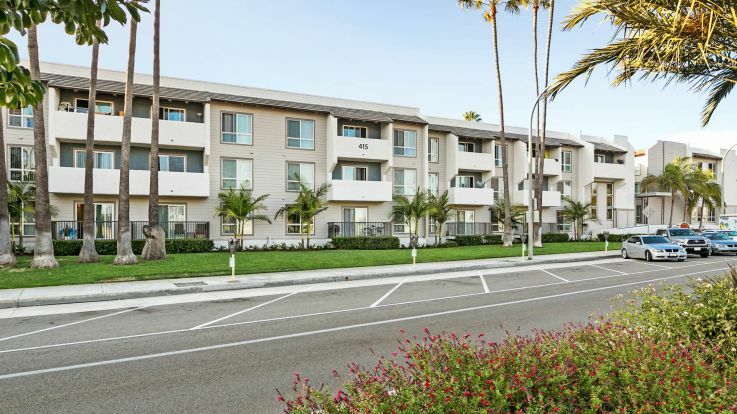 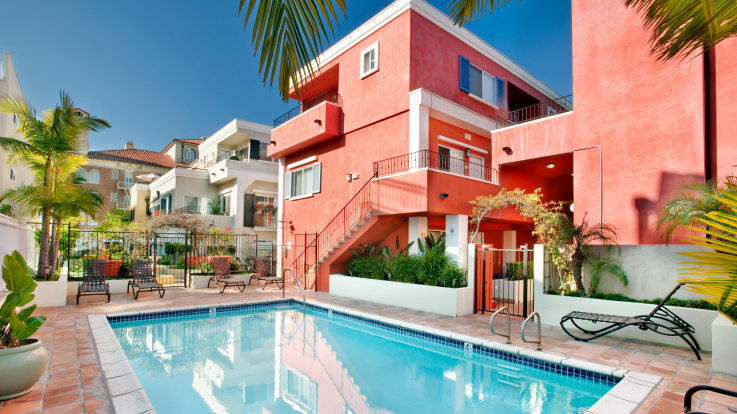 Our Los Angeles apartments feature some truly outstanding views of iconic LA landmarks like the Hollywood sign, the LA skyline, and the beautiful pacific ocean. 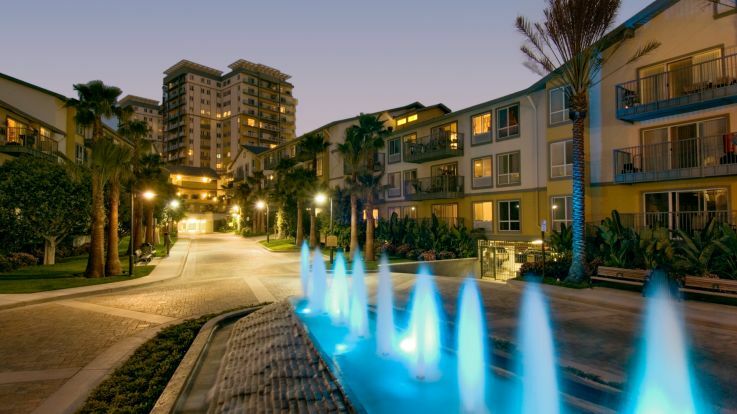 These views are some of the most sought after in the city, and we’re proud to be able to offer them alongside our outstanding luxuries like resort-style swimming pools and spas, private balconies, and a beautiful leash free dog park. 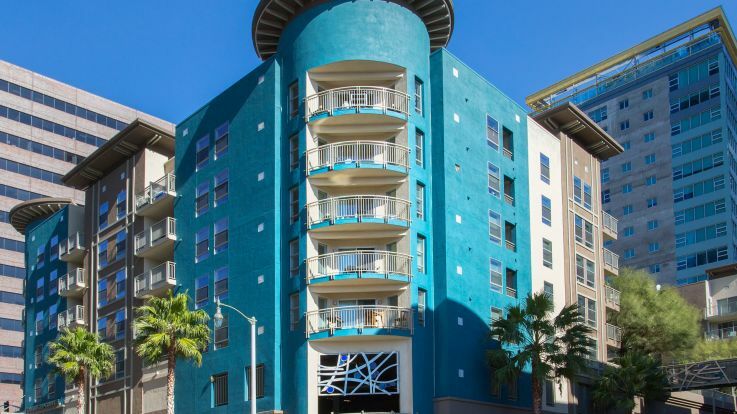 Check out our fantastic views on our interactive website, and contact us so we can get started on getting you set up in the apartment you’ve been waiting for.